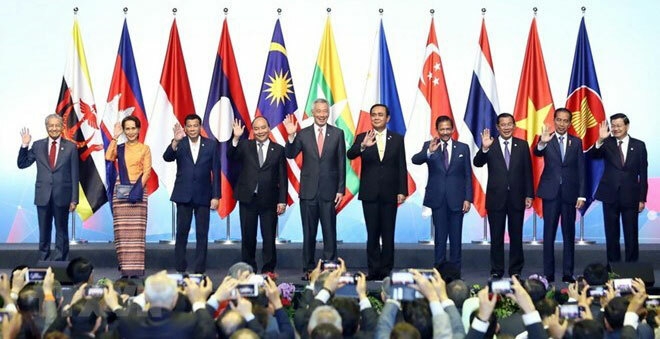 Thailand, which chairs ASEAN in 2019. ASEAN Dato Lim Jock Hoi said in his welcome remarks. development and inclusiveness, according to ASEAN’s Secretary-General. through partnership and cooperation, the Thai minister noted. and on digitalisation of ASEAN micro enterprises. © Copyright 2019 Scotsbridge. All rights reserved.